Dr.Krishnendu Chakraborty (Gold Medalist) M.A.-M.Phil.-Ph.D. (Astrology) Jyotish Bharati, Jyotish Shastri, Jyotish Acharya, Jyotish Vidya-Bachaspati, Jyotish Vidya-Baridhi, Jyotish Mahasagar, Viswa Jyotish Vidyarnabha Raj Jyotish, M.A.R.P.(Kol.) Winner of 'Jyotish Digvijayi' and 'James Ivan'(London) Award. Reg. No. 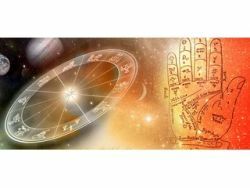 ARP/PA/534/98 He is an experienced astrologer having proficiency in traditional astrology and palmistry. He has learnt(M.A.-M.Phil.-Ph.D.) astrology from Viswa Jyotish Vidyapith ( An International University of Astrological Science). He got doctorate on medical astrology. He is practicing astrology from 1995 A.D. 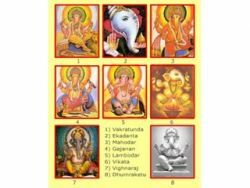 He has made many successful predictions on individual nativities.He employs a composite method of prediction taking Vedic astrology. 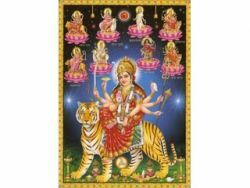 He also prescribes remedial measures in the form of Gemstones,puja, yogya after deep and thorough analysis of horoscopes to help ward off sufferings of his clients so that they can usher in a dawn of new hope of peace and prosperity. He has rendered valuable service to hundreds of people so far and has a world wide clientele. I was in very trouble in my family life. 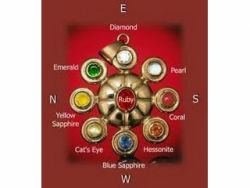 Dr. Krishnendu studied mychart and also of my husband\'s chart and gave some gemstones. Now we are very happy in our family life. He is a very honest and good man and his friendly behavior is awesome. From then we consult with him in every matter and being benefited. Dr. Krishnendu is a very good astrologer. I know him from last 15 years. He has made many successful predictions for me and my family. I got benefited by following his instructions and wearing gemstones. He also give genuine quality gemstones in cheaper than market price. Highly recommend him. I was in much trouble due to my career. I did not get a good opportunity though I have much skill and knowledge. Dr. Krishnendu gave me some quality gemstones as remedies much cheaper than market price and advised to try hard and soul. Now I am in a good position in a multinational company. Thanks to him for his valuable guidance. He is very good astrologer and a good man too. I have full faith on him. He has made many successful predictions in my life. I was in very much trouble in respect of my career. Dr. Krishnendu gave me advice and some gemstones. After that I have achieved the success in my career and now I am in good position. He is very good person, friendly behavior and gives genuine quality gemstones in reasonable price. I strongly recommend him. Dr. Krishnendu is first of all very good person. He is very friendly. As an astrologer he predicted about my life near about 90% correct. I was in very much trouble. He gave my some gemstones and those had given me unique result. I fulfill my dream. He is very honest and noble astrologer. Krishnendu is very efficient and honest man. I am in touch of him for last 10 years. He predicts all the events almost right. He never disguised like so called cheater astrologers. His friendly behavior attracts me more. He also supply purest gemstones in much cheaper than showrooms. I have got much positive results by following his instructions. 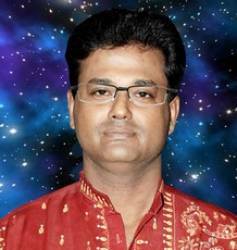 Dr. Krishnendu is our family astrologer. I know him for las 12 years. His prediction is 99% correct. He is a good and honest man too. 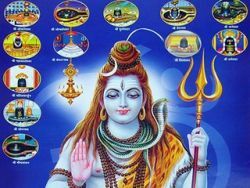 He is very good astrologer. He in not like other astrologer who do not talk freely. He behaves like a friend and his predictions have come true in my life. Dr.Krishnendu is very good astrologer. He has good skill in astrology. Now-a-days it is very difficult to find out an honest and qualified astrologer. Dr. Krishnendu is such a man to whom anyone can trust blindly. He has very good knowledge in astrology. I got very much good effect from his prediction. He also gives quality gems stones in much cheaper price than market. Dr. Krishnendu is an educated astrologer. He is not like the so called astrologers who are mostly uneducated and are cheating people by taking advantage of their faith. I know him from 2002. He has made many successful predictions in my life and also of my family. He is an honest man too. His fee is negotiable according to his quality. He also give certified and quality gem stones in much cheaper price than market. Dr.Krishnendu is a very good and experienced astrologer. His prediction is cent percent correct. 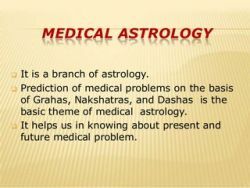 Dr.Chakraborty has good skill in astrology. His forecasts are very good. I met Dr. Krishnendu in 2008. From then I always follow his words. 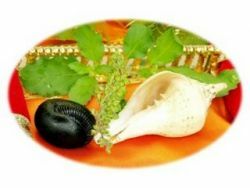 His 99% prediction has come true in my life and got benefit from his remedies. He is not only an astrologer, he is also a good man, friend and philosopher. He is very good astrologer. I have got very good effect by following his instructions and taking the remedies which he prescribed. He is a very good man too. Dr.Krishnendu is my family astrologer. He has made many successful predictions for us and we always follow his instructions and getting benefit. Dr.Krishnendu is a good astrologer. He is not like so called astrologers who create panic. He is very straight forward and tells the real fact, then advice the remedies. Dr. Krishnendu is very honest man and he predicts very clearly. 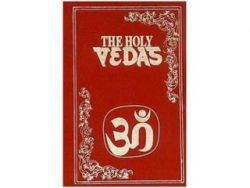 I consult with him in every serious step of my life and get benefited. His charges is negotiable in respect of his quality and he also has given me some certified gemstone in much lower price than market.